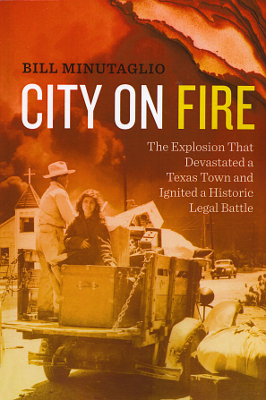 Description: First published in 2003, City on Fire is a gripping, intimate account of the explosions of two ships loaded with ammonium nitrate fertilizer that demolished Texas City, Texas, in April 1947, in one of the most catastrophic disasters in American history. 285 pages. Viewed: 1,214 times since February 25, 2014.